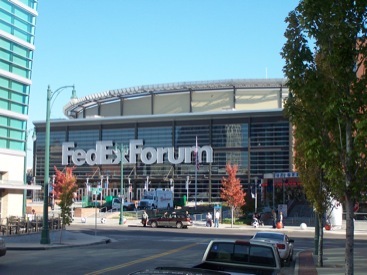 Home of the Memphis Grizzlies, the FedEx forum is the largest public building project in the history of Shelby County, TN. State Systems, Inc. installed 16 Ansul fire suppression systems into the arena. If you want to install an Ansul fire suppression system for your building, please call us or contact us online.